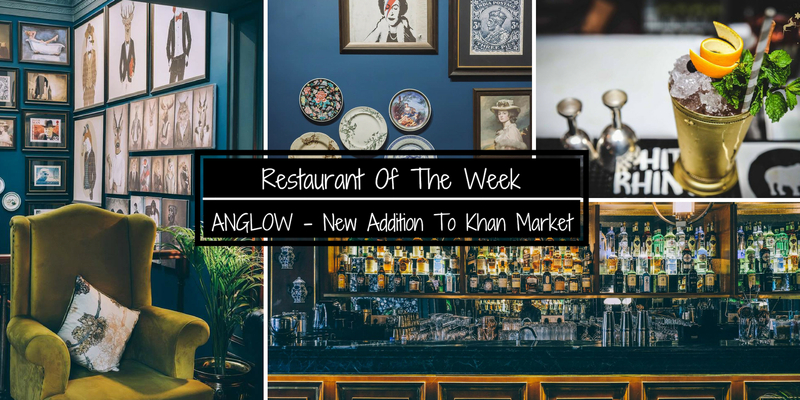 Over the past few years with G-town bustling with more and more white-collared people who are bound to feel stuck in their cobwebs of life, it has also gotten packed with more and more food places across different cuisines. 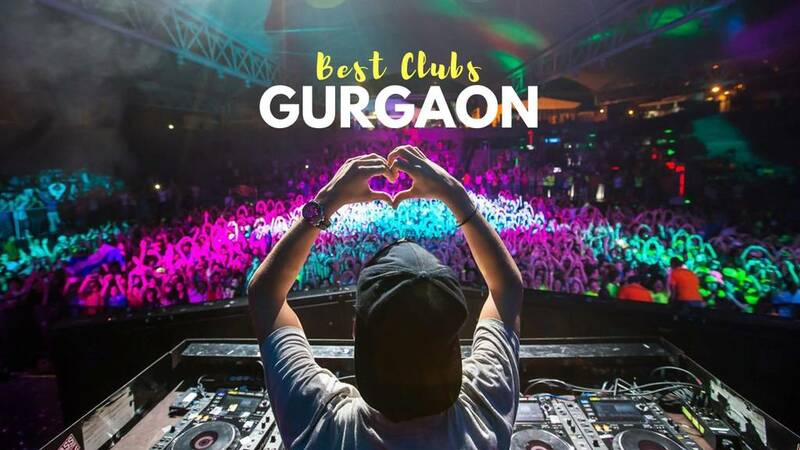 Undoubtedly, it provides for a delightful escape which every Gurugram-ite look forward to after a strenuous day at work. It didn't take much time for our very own dosas and idlis to spread all over the town. 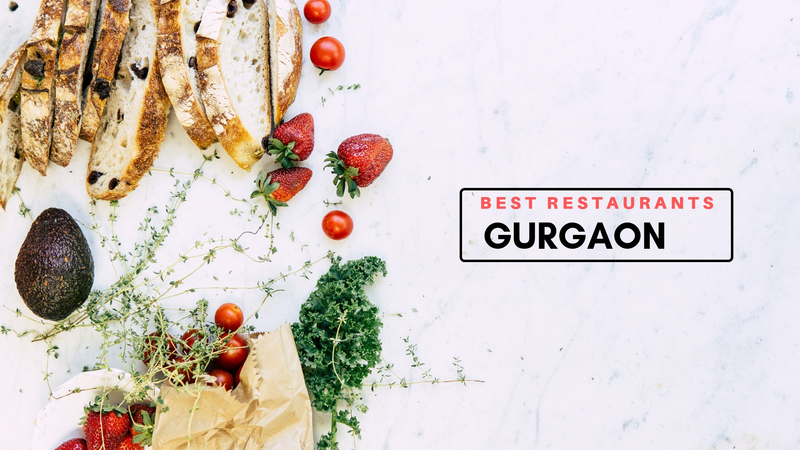 You've got to try the Best South Indian Food In Gurgaon at these restaurants for a mouth-watering meal. 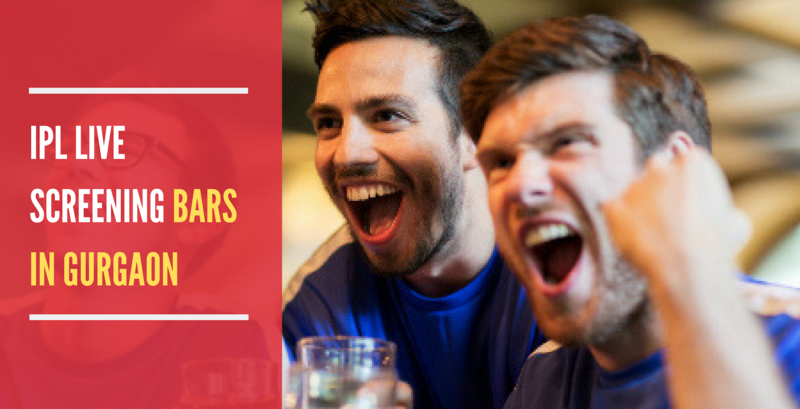 There couldn't be a better way to begin our week as well as this list! Gurgaon just welcomed our favourite South Indian restaurant in Delhi with wide open arms. 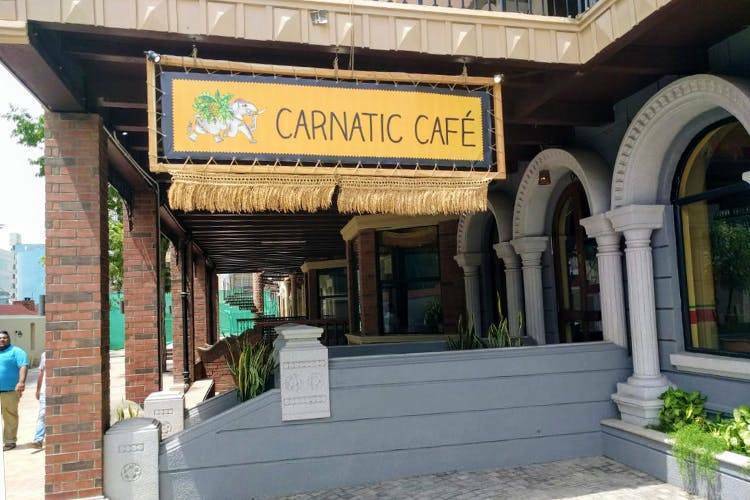 Carnatic Cafe has been serving authentic South Indian cuisine and now even lazy people of Gurgaon who avoid commuting to Delhi get to know what's in store for them. Look out for a range of crispy buttery dosas and rice! 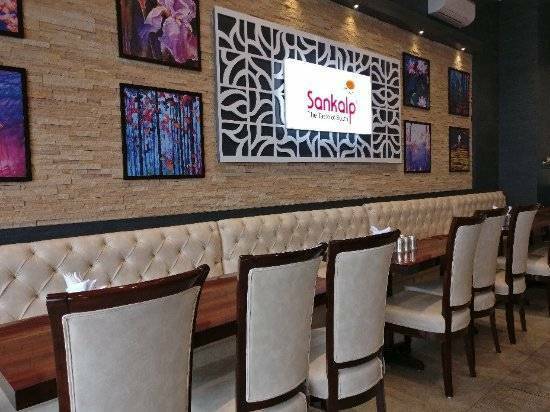 Offering the South Indian favourite in a myriad of fusion flavours and innovative variants, this amazing eatery turns dosa into a 'dozza'. 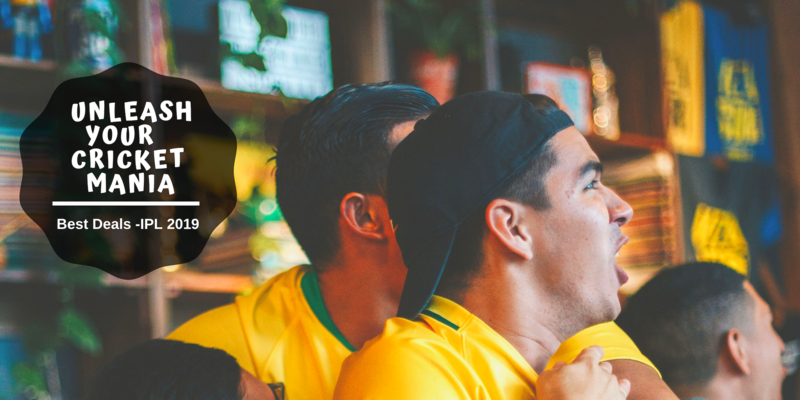 There are plenty of options available on the menu from the savoury - Maggi dozza, Mexican dozza - to the sweet - jam spread dozza, Nutella dozza etc. You can also customize and build your own type by selecting the base, fillings, and add-ons. 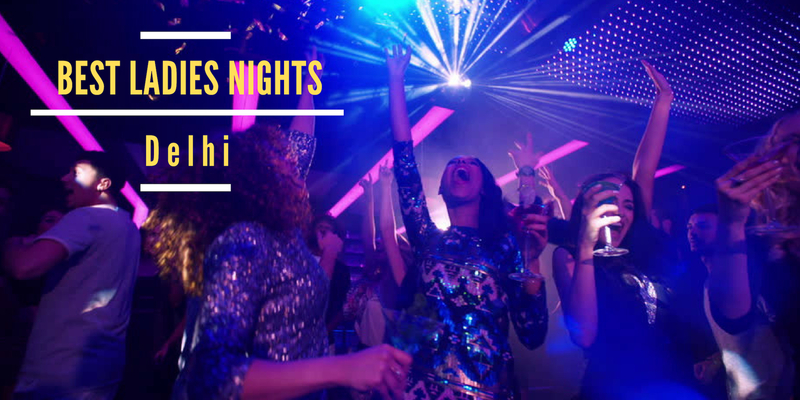 The pocket-friendly pricing allows you to be as experimentative as them. 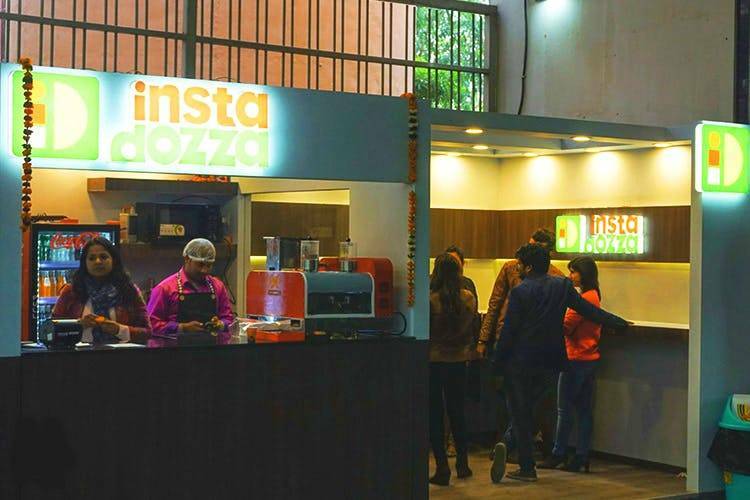 You've got to try the best South Indian Food in Gurgaon only at Instadozza. 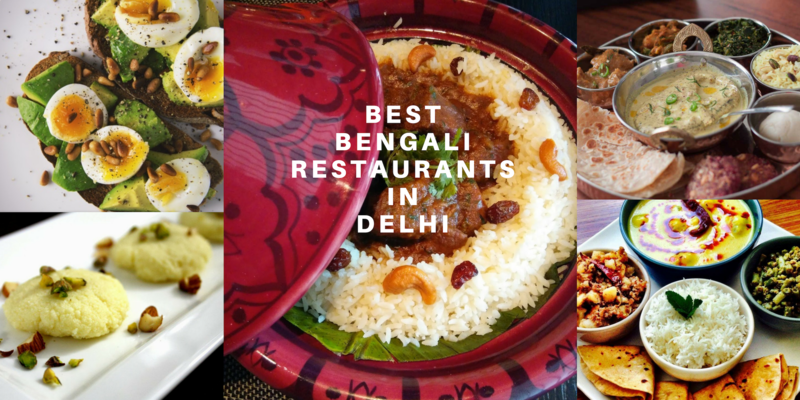 You must have heard a few restaurants experimenting with North Indian cuisine after which they call it 'Modern Indian cuisine'. Now Zambar steps into the space as a fine-dining restaurant serving South Indian food with a twist. Sitting at Zambar takes you back to the scenic backwaters of Kerala while allowing you to relish the authentic coastal flavours. 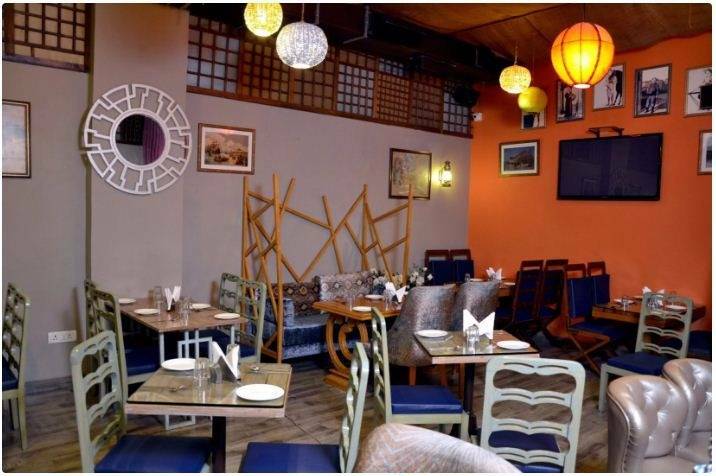 Taking care of hunger pangs till as late as 11:30PM, Zambar is a casual dining restaurant serving South Indian, Seafood preparations. 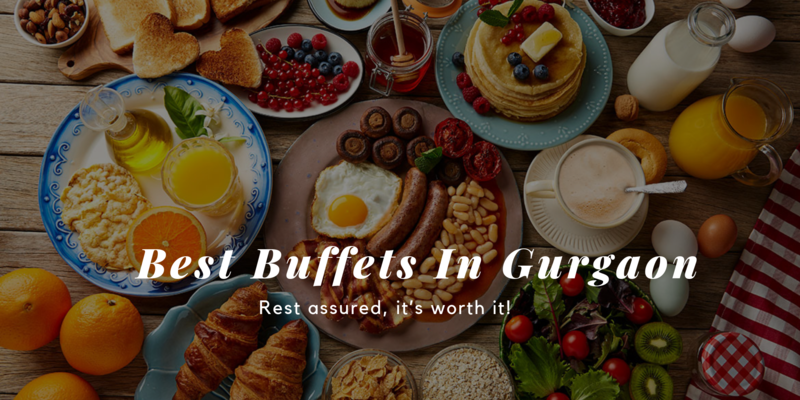 A highly-rated place in DLF Cyber City, it is praised for its timely service and is a nice joint to visit when one is looking to satiate hunger pangs with tasty, hygienic food at reasonable prices. For a spicier affair, you must pay a visit to Coastal Reef which delves into the traditional dishes of Andhra by cooking them in a blend of local spices from Karnataka. 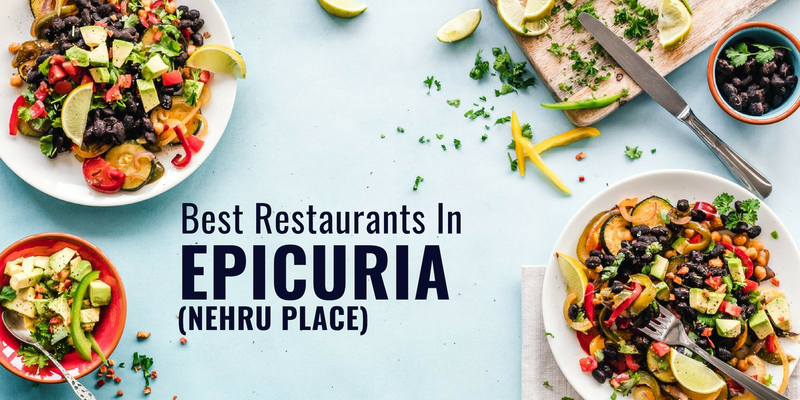 If you're a fan of meat curries and seafood, then this is the place for you! 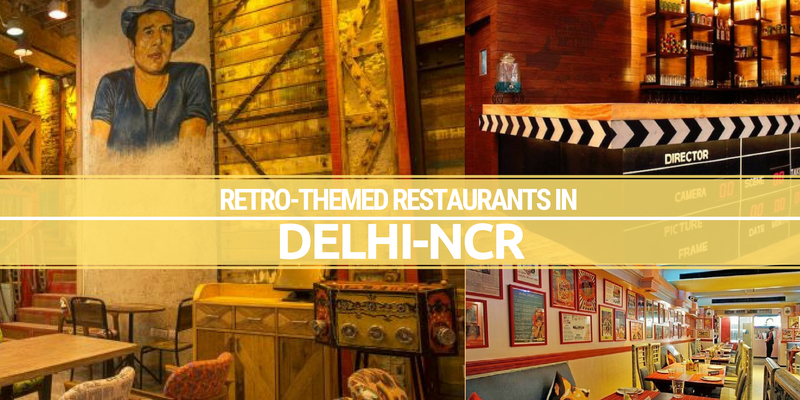 It's definitely one of the exquisite places to serve the best South Indian Food in Gurgaon and we just can't deny. 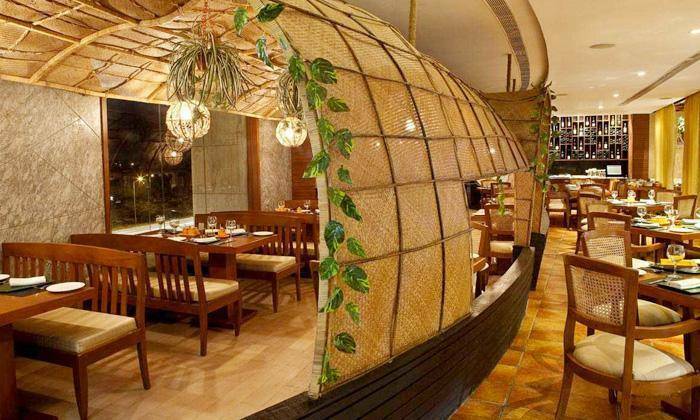 This place brings out the best of sea food from all the coastal states of India to Gurgaon. Keralan curries, Andhra heat, Bengali sharpness and Goan tanginess are all on the menu, along with dishes from Tamil Nadu and Konkan. Kothmera Prawns and de-shelled Travancore Crab Thoran are the unique dishes which are a star of their menu. 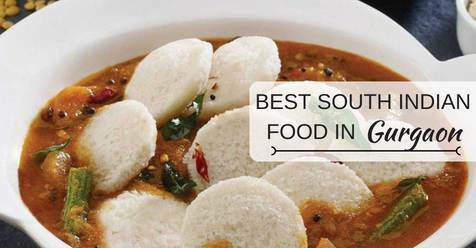 These delectable dishes can be enjoyed with their specialty buttermilk, or South Indian filter coffee. Talk about comfort homely South Indian meal and coastal food dishes served by Moets Coco Palm is just that for us! Head to this place when you are in a mood to have a hearty dinner. Right from Chilli Chicken Dosa and Andhra Style Chicken, to Fish Moilee, Crisp Malabar Parantha, and Rasam - there is so much to try out! The aroma and the flavours blended in the dishes makes you crave for more. The ambience is nice with a soothing background music. 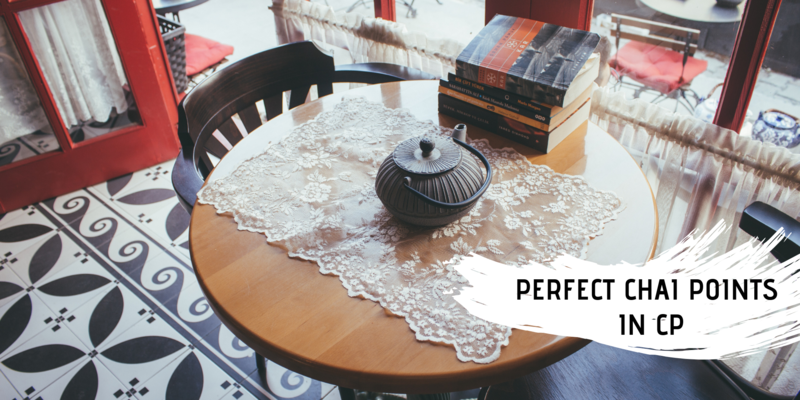 The staff is courteous and the price is fine as compared to the quality and quantity of food they serve. Naivedyam has been one of the most popular and economical choices for people of all ages. The dishes on their menu largely remind you of Udupi, a town near Mangalore. What's probably most fascinating about this place is huge portions that they offer at pocket-friendly prices! 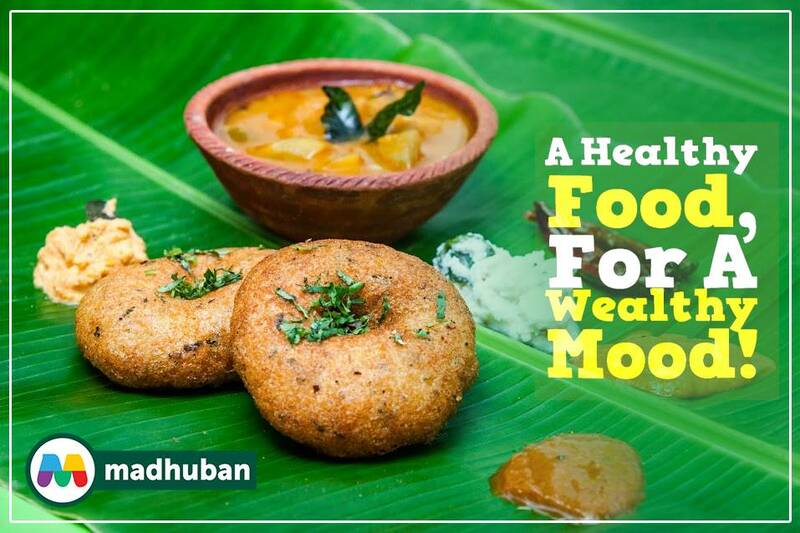 Another popular choice among everyone for South Indian cuisine is this pocket-friendly reastaurant Madhuban which makes the best Podi Idli and Medu Vada in town. 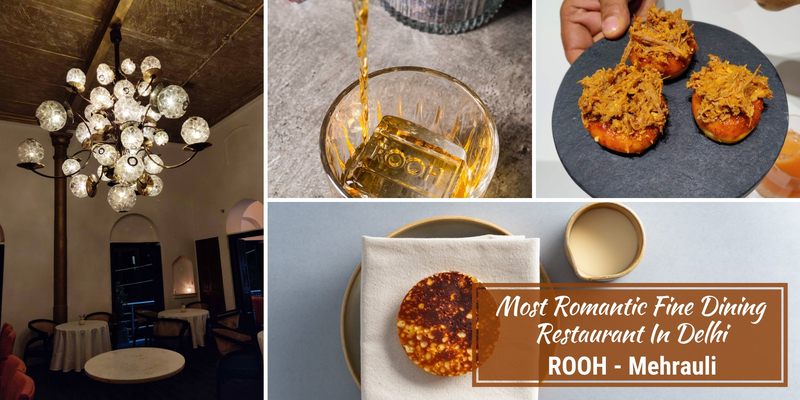 Don't forget to try out their wholesome food made with ingredients based on Ayurvedic principles.This bona fide South Indian restaurant will give your tastebuds goosebumps. With incredible variety, decent prices and soothing ambience, one can never be displeased here. 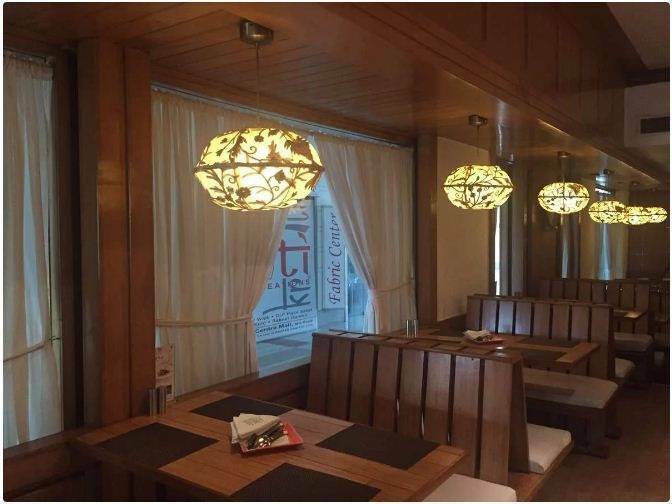 A fine dine-in restaurant that is a great option to quench the cravings for South Indian delicacies. 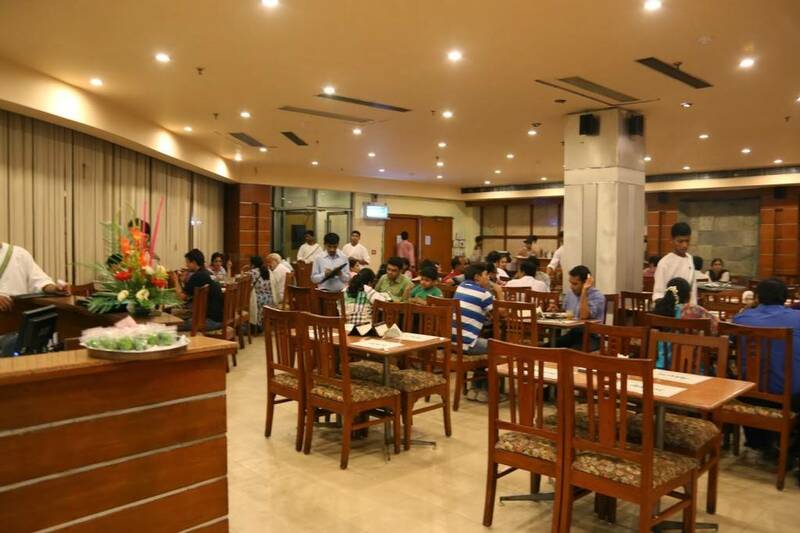 It offers scrumptious dishes at reasonable prices and delights the taste buds. One can also enjoy a prompt home delivery and savour rich taste at home itself. 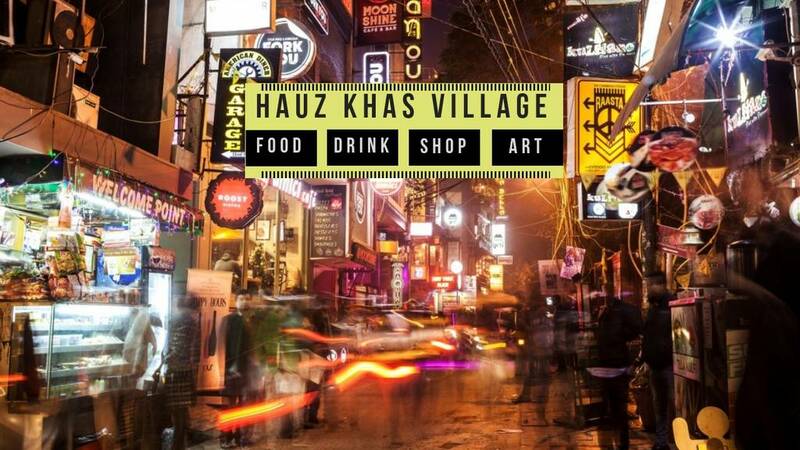 Recommended - Masala Dosa, Dahi Vada, Filter Coffee, Schezwan Dosa. Q: Which are the best dishes in South Indian Food? 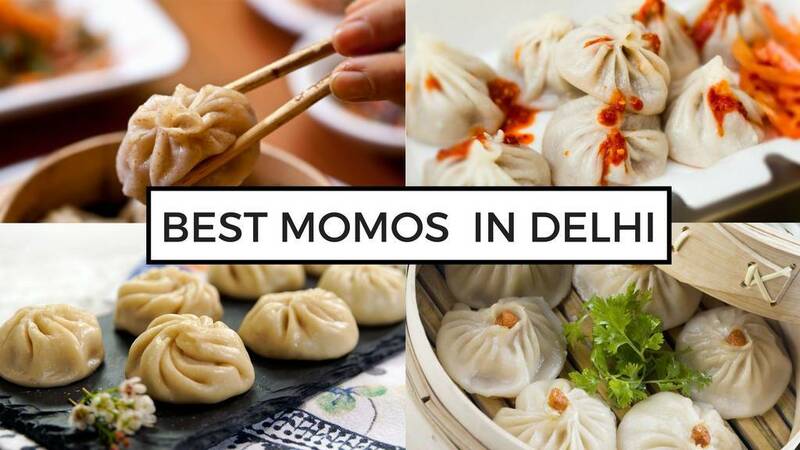 Q: Which are the most famous South Indian Restaurants in South Delhi?